We call on you to support a mass collective action to change the way we approach all YOUth issues and challenges in the UK today! We need to change our collective view and celebrate everything that is right with YOUth! In London alone during March 2018, nineteen people were stabbed to death. Eleven were killed in just a two-week period. Knife crime is a major challenge facing the Capital – it particularly affects our youth but also their families and communities – as well as communities elsewhere in the country. Through Unity is a charity formed by a coalition of families that have been deeply affected by Knife Crime. Our families have experienced first hand the trauma of losing someone. We reach out to provide support to others that are going through that suffering. Our deep concern is that this is a growing problem and not isolated and is directly connected to well-being issues that are faced by many. 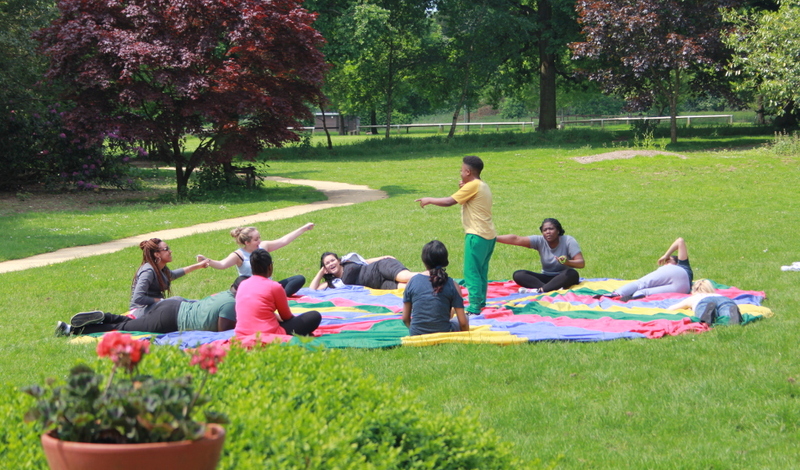 Young People are assets to be invested in …. Not expenses to be cut! We believe that our society needs healing through investing in youth services, education and social care, policing and mental health and providing support for vulnerable young people to deal with drugs, gangs, bullying and the fear culture. It is only Through Unity, that we can create a more cohesive society that supports its youth and is fully inclusive; respecting diversity and gender – nurturing out young people to grow up safely in our great country. #BelieveInYOUth – Our young people are the future, they have great promise and positive energy and we want to support them to realise this. Our charity is looking to step up to do more to support youth programmes and to help tackle the root causes of knife crime in our communities, working alongside the vulnerable and helping them to be more aware of their power and potential and to not feel alone. We ask you to step up too! We encourage you to think about your messages to youth – be positive, support local youth and avoid the language of fear which can drive those who feel vulnerable to be exploited by gangs and to carry weapons. 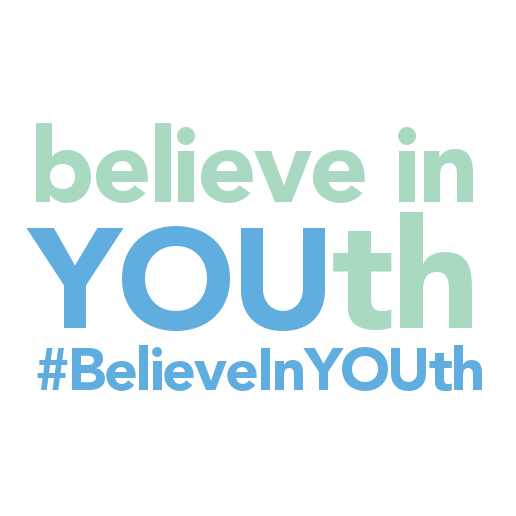 Join us in our campaign for Youth – share on social: #BelieveInYOUth and use our logo to promote the campaign. SEND US YOUR PHOTOS! Show us how you’re promoting the campaign and hashtag.